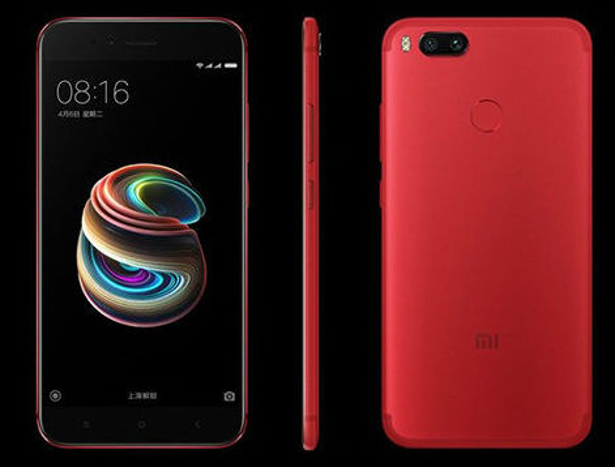 During the launch of the Mi A1, Xiaomi has promised that it will soon launch Android Oreo updates for the device in the near future. After searching for beta testers for the update, Xiaomi began launching the Android Oreo update for Mi A1 for some selected users. Note, however, that the test uses OnePlus's charger, the Dash Charge, not the Xiaomi built-in charger. So it can not be ascertained whether the features of this charging will also work when using charger Xiaomi bawaah. For more details, we look forward to the update Android 8.0 Oreo for Mi A1 rolling in general.